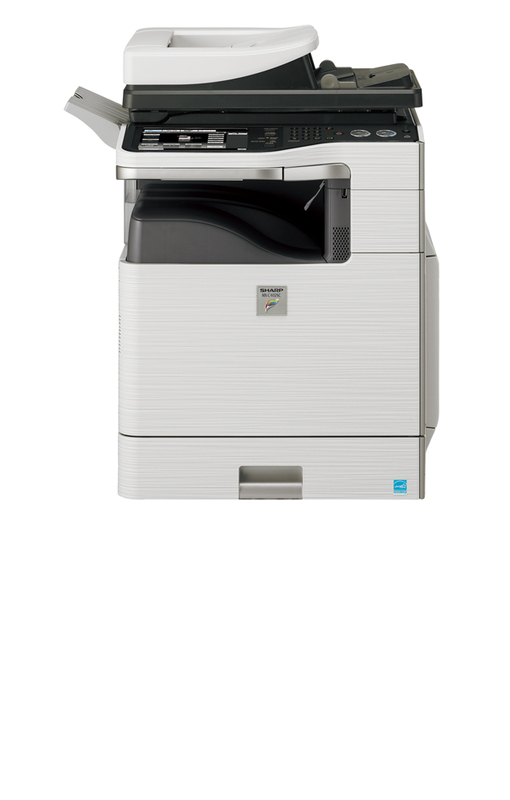 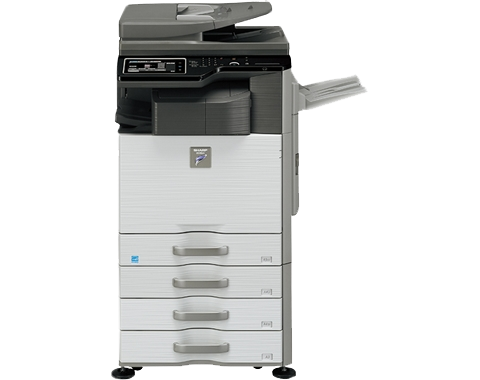 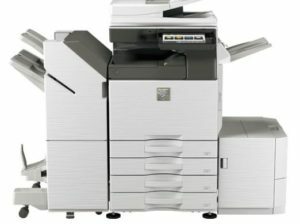 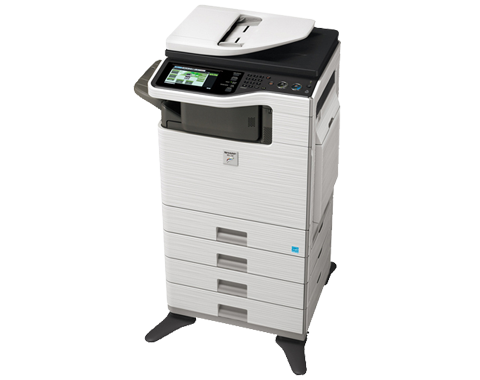 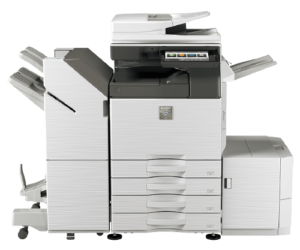 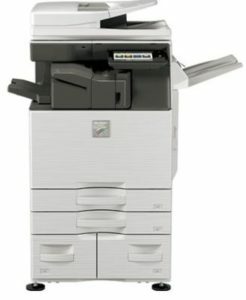 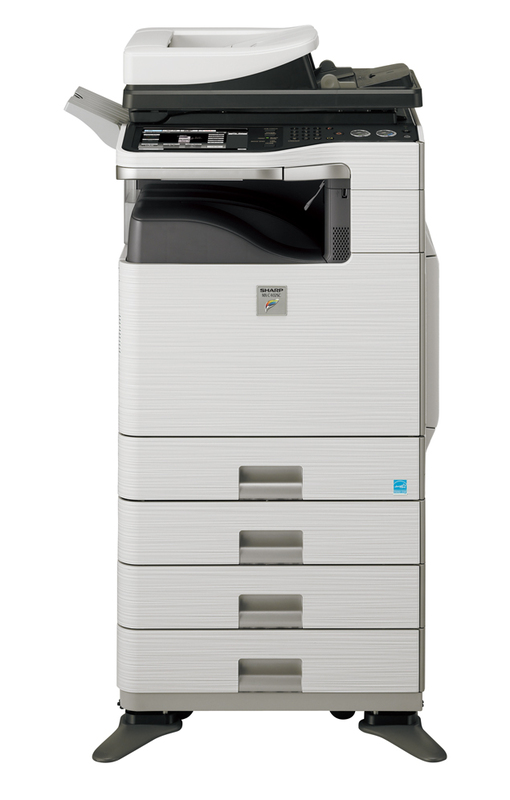 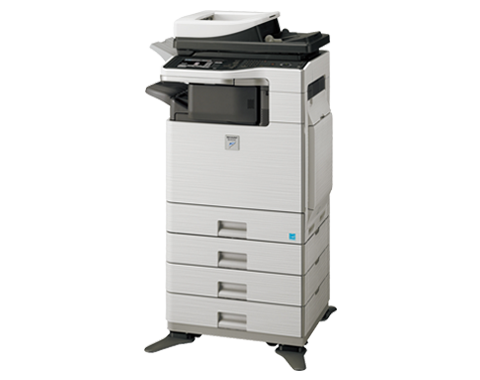 Base model includes 8.5″” W-VGA Color Touch Panel, 1 GHz multitasking controller, 80 GB hard drive with document filing system, retractable QWERTY keyboard, PCL® 5c / PCL 6 / PostScript® 3 network printing, Scan² single-pass dual-sided color scanning, network scanning, 100-sheet double- sided single-pass feeder, auto duplexing, one 500-sheet paper drawer and 100-sheet bypass tray, Sharp OSA® technology – Application Communication & External Accounting modules. 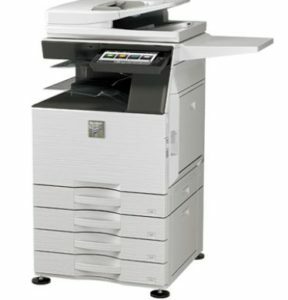 Includes developer and drum cartridges. 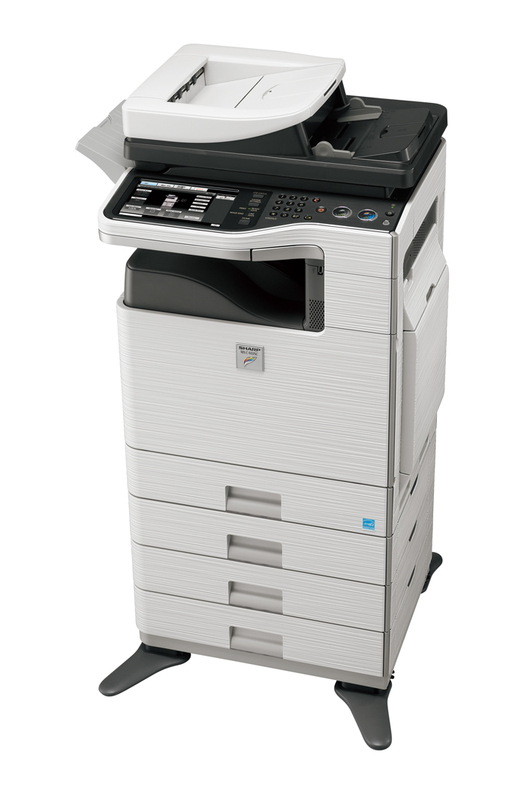 Toner cartridges sold separately.